Azimuth knows every stamping application are different. This is why we offer a unique service of turn-key & press configuration. 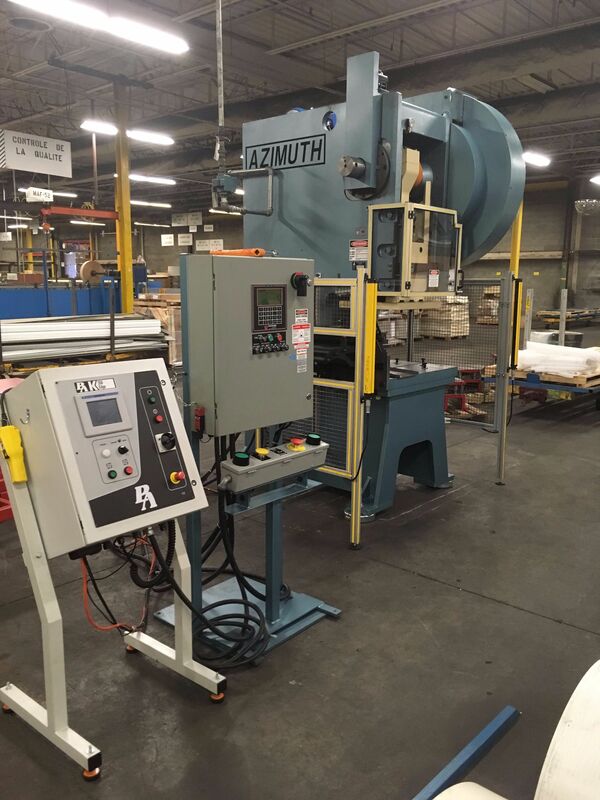 With over 40 year in the stamping industries, Azimuth has the ressources to provide a custom & unique solution.